We are 5Years Plus Experienced PHP Programmers, So You Dont Have to Worry About Security , Design etc . 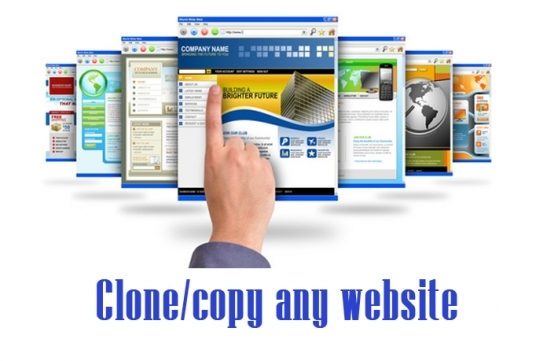 develop a clone of any website is ranked 5 out of 5. Based on 1 user reviews.